All Connecticut 4th and 5th graders are invited to enter our essay contest! Answer the question "Who is your Winn Dixie" and you could win a special meet-and-greet with the stars PLUS tickets to see the show for your whole class! Join us at this exclusive member event to get an inside look at this brand new musical with members of the creative team. 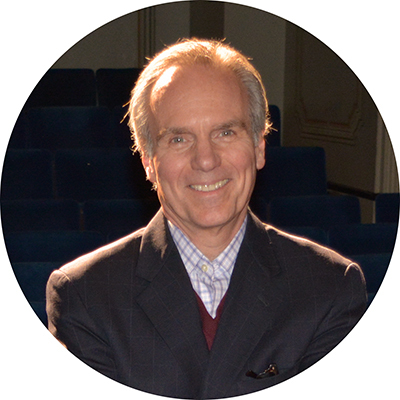 The Observership Program allows talented theatre artists to observe and possibly assist a Goodspeed Director, Choreographer, or Music Director during the rehearsal process of a production at The Goodspeed or The Terris Theatre. Visit the home of the American musical! Our friendly staff is here to make your Goodspeed experience truly special.